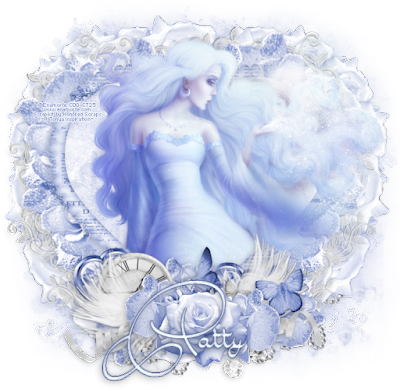 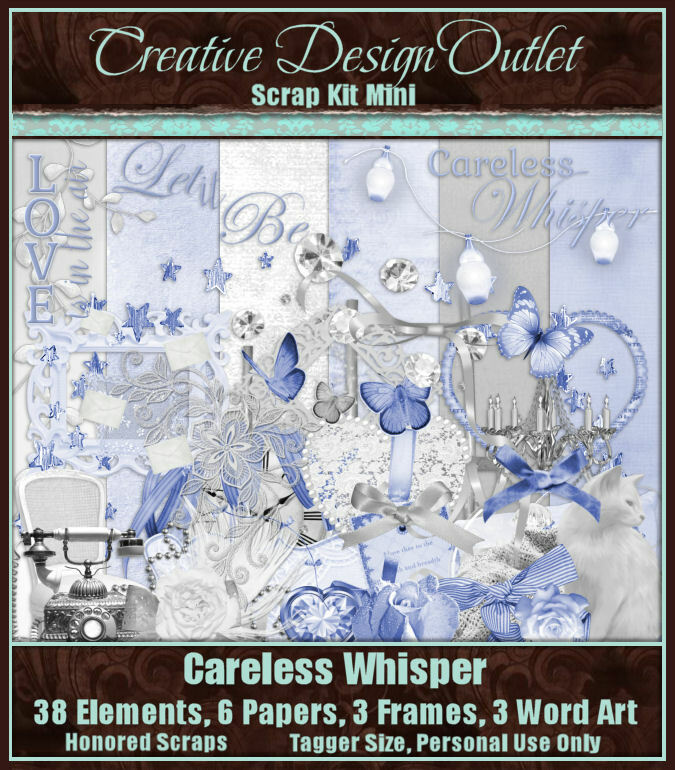 CT Tag for Honored Scraps using the amazing scrapkit she made called Careless Whisper in soothing tones of light blue, silver, and white for a seamless flow of reflective thought, a chance to pause and reflect as life whispers and swirls about around you. Remember to take those moments to focus on your own well-being. 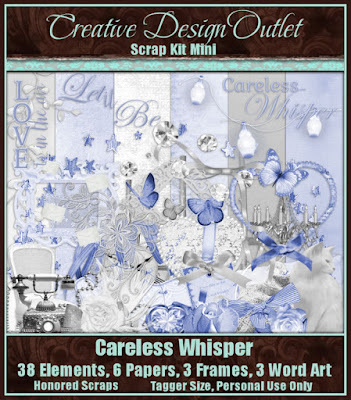 You can purchase this wonderful kit here at CDO. 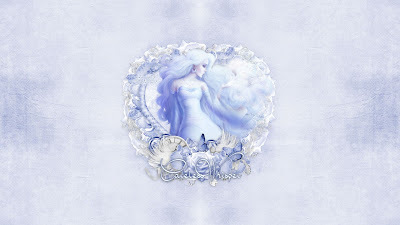 I used this kit with a very ethereal image by Enamorte, whose art tube tubes are available for purchase here at CDO. 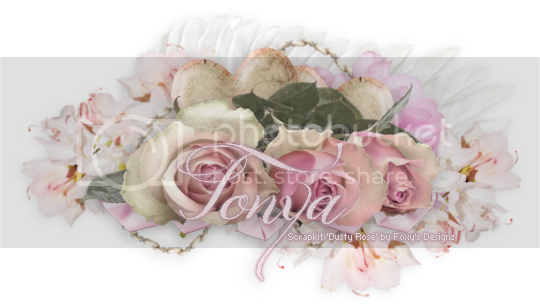 You can download it in size 1366x768 here or 1920x1080 here.